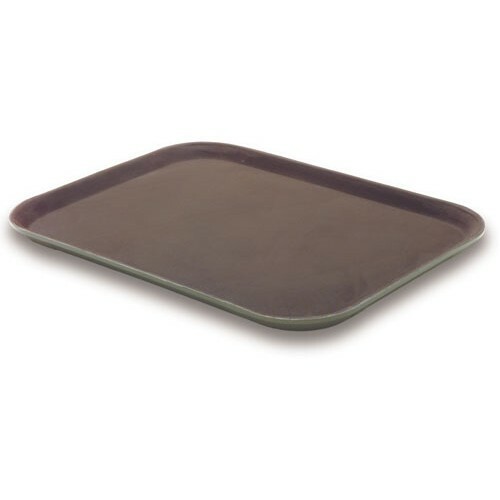 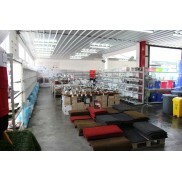 Rectanguler Tray Non-Slip 30.5 x 41.5cm Brown/Black.. 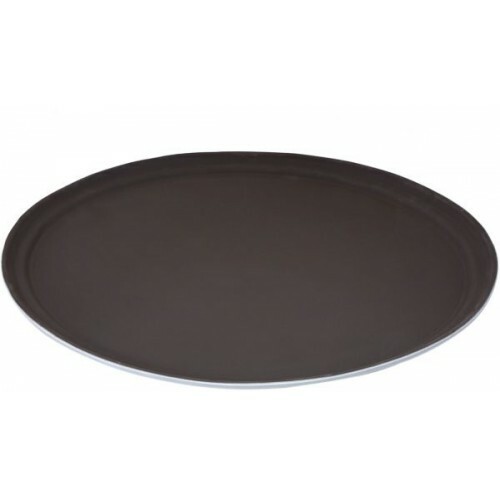 Round Tray Non-Slip DIA 35.5cm Brown..
Rectanguler Tray Non-Slip 35.5 x 46cm Black..
Rectanguler Tray Non-Slip 35.5 x 46cm Brown.. 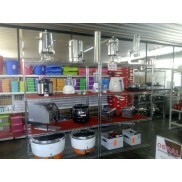 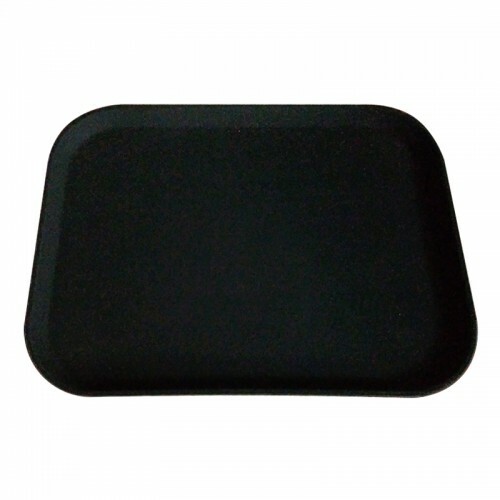 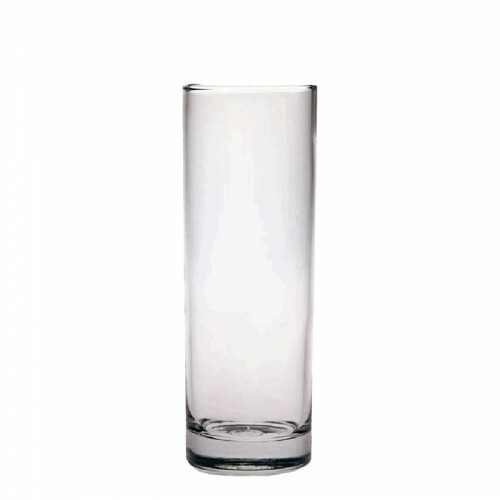 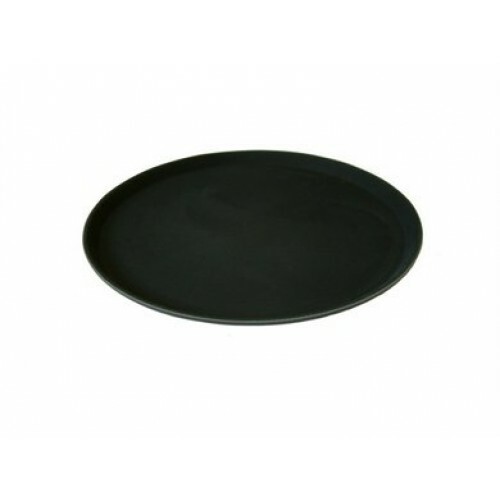 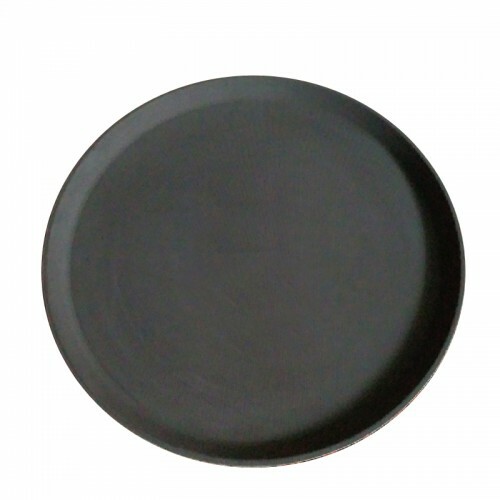 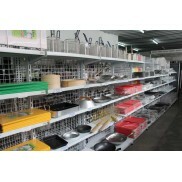 Round Tray Non-Slip DIA 40.5cm black.. 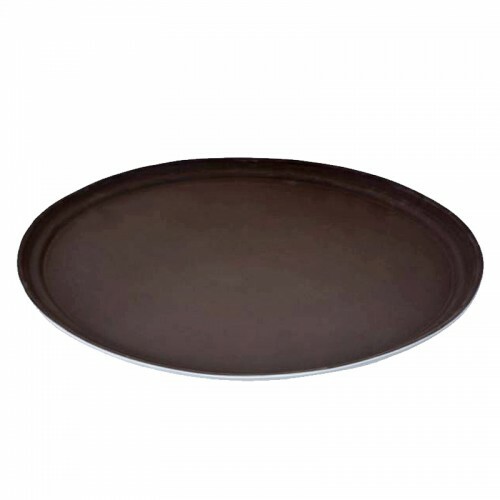 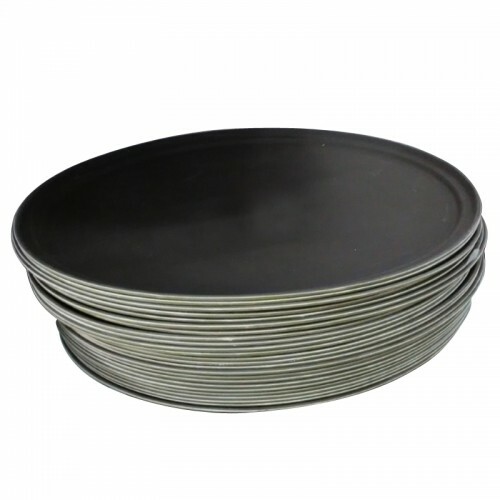 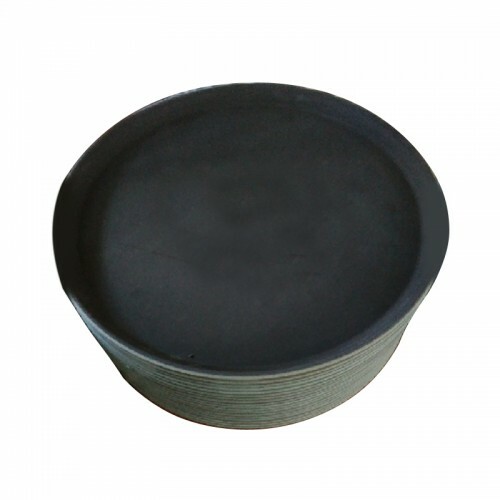 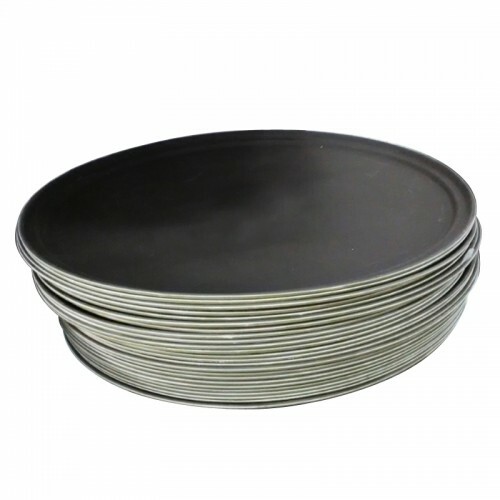 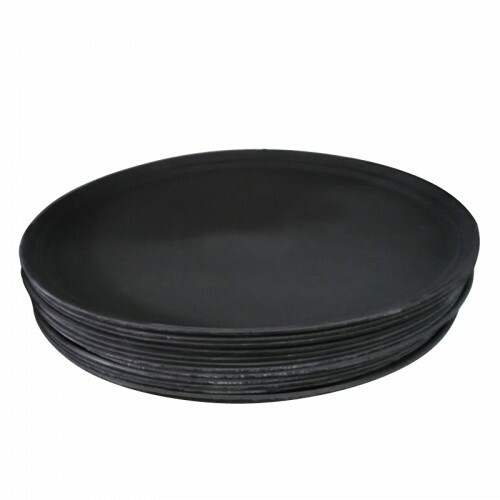 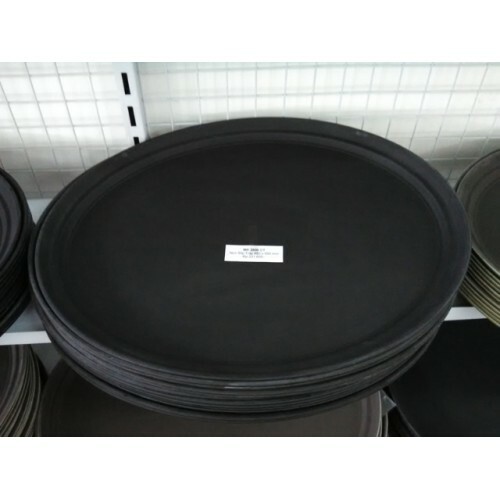 Round Tray Non-Slip DIA 40.5cm Brown..
FIBERGLASS NON SLIP TRAY 490X590MM, BLACK..
FIBERGLASS NON SLIP TRAY 490X590MM BROWN..
FIBERGLASS NON SLIP TRAY 560X685MM .BLACK..
FIBERGLASS NONSLIP TRAY 560X685MM BROWN..
FIBERGLASS NON SLIP TRAY 735X600MM .BLACK..
FIBERGLASS NON SLIP TRAY 735X600MM BROWN..
FIBERGLASS NON SLIP TRAY 800x600MM BLACK..
FIBERGLASS NONSLIP TRAY 800x600MM BROWN ..